Jing has lived in the US for 15 years. She works at UNC-Charlotte as a professor in the Computer Sciences department. She found Carolina Speech Services when she was searching for programs to reduce her accent. 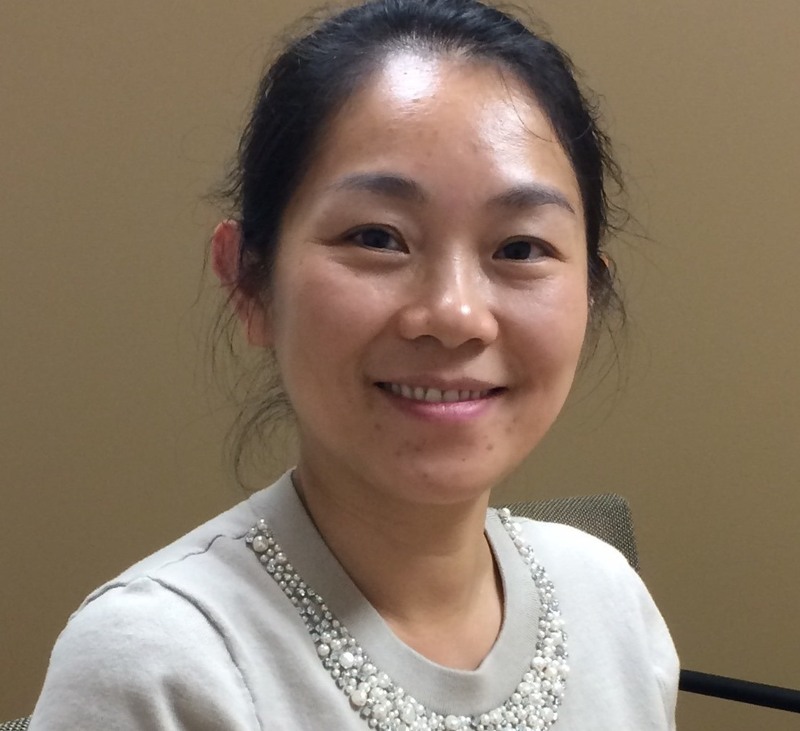 Jing said that when she would get course reviews from her students, they would say that she was a nice person and shows concern for her students but they would often complain about her thick accent. So she wanted to find someone to help her reduce her accent. Since starting her accent modification training with CSS, Jing said that she feels much more comfortable speaking to her class. She said that she actually enjoys class discussions more because she feels her students can understand her much better. She has been focusing on strategies learned such as producing certain sounds such as “th”. She also now pays closer attention to the last sound of the word and makes sure that she always pronounces those sounds. She feels that this has been extremely useful! Stay tuned for a follow-up on Jing’s progress!